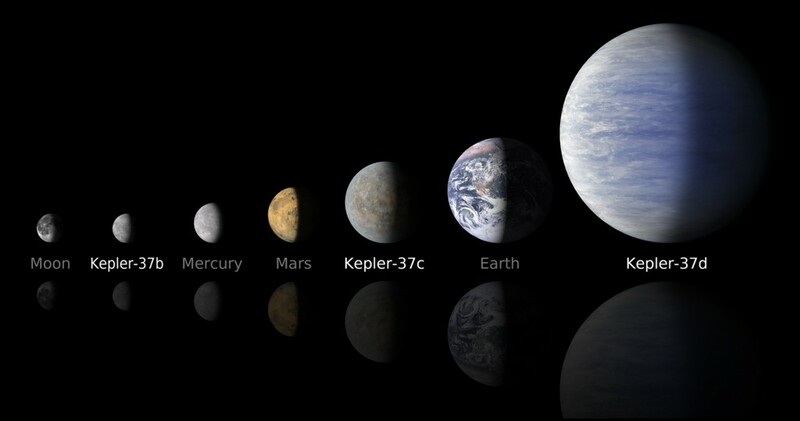 The Kepler mission is one of the most exciting and important missions to astronomers. Its main objective is to discover habitable planets like Earth orbiting around other stars. The mission was launched in March of 2009 and has collected 3,548 candidates of which 150 planets are confirmed (as of September 1st). 150 confirmed planets is certainly no where near the 3,548 candidates so you can imagine this will take several years to process the data. The initial plan was for Kepler to run for 3.5 years and collect data from a particular area in the sky. 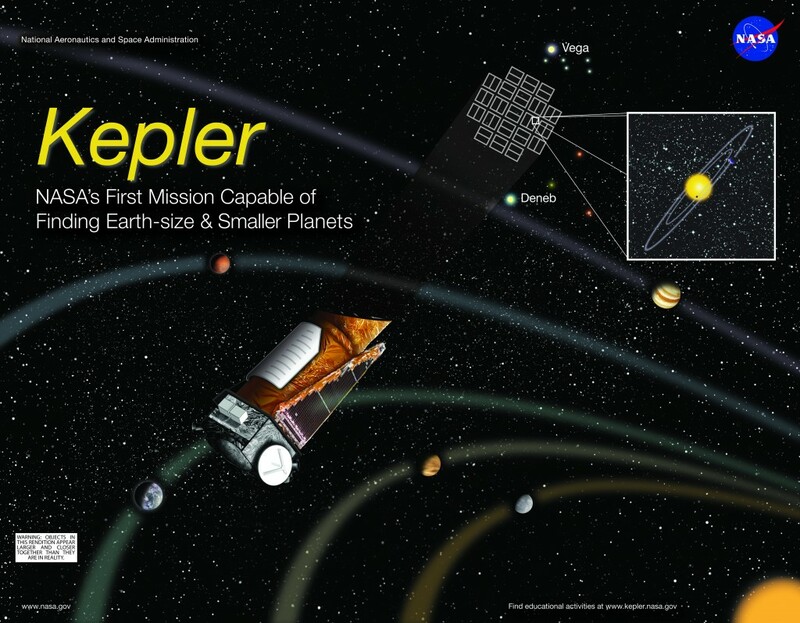 Here is an image to depict what Kepler is targeting. To determine the range of size and shape of these orbits of these planets. 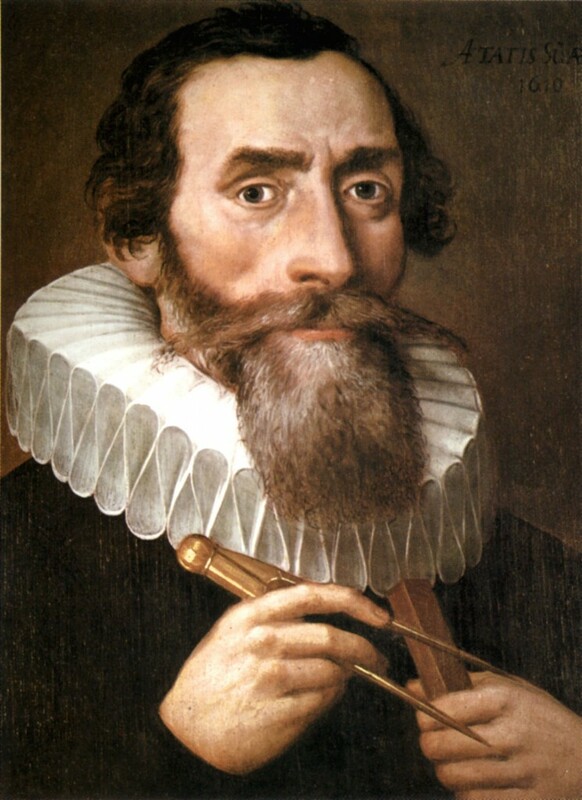 Now the way Kepler discovers planets is by using the transit method. The transit method is where astronomers take repeated observations of a star and look for a dip in the apparent magnitude. This dip can give such information like the size of the planet, interval between the dips can give the orbit of the planet, as well as its temperature. All sorts of amazing information comes from this method. We’ve learned there are stars that have insane break-neck speeds at orbiting their host star in 8.5 hours (compared to Earth’s 365 days) to unbelievable conditions like on HD 189733b. Not only that but scientists believe there are at least 17 billion Earth-size planets in our very own Milky Way. Suddenly it feels crowded in our own neighborhood. It’s almost strange to wonder why we haven’t picked up on any other lifeforms. However our very own signals haven’t reached out far enough. You could say that we have been transmitting T.V and radio in the last 100 years (maybe as much as 200). 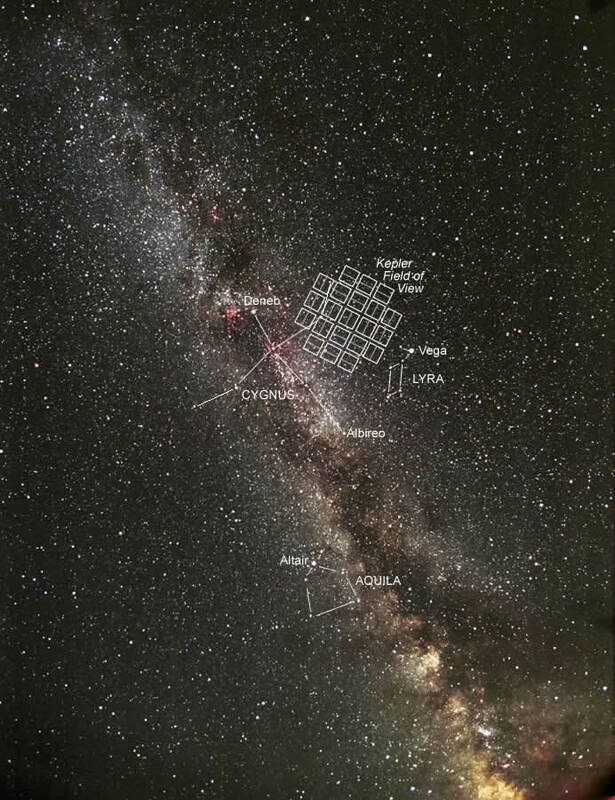 Taking that in account that our Milky Way galaxy is 100,000 light years in diameter we have a long way to go until our signals actually get anywhere. In May of 2013 two of the four wheels on the Kepler spacecraft were out of commission. These wheels are crucial to keep the spacecraft aligned just right so as Kepler is orbiting around the Earth it can take precise images of that field of view without any error. In August of 2013 NASA announced that they had given up on trying to fix the 2 wheels and would call it quits. Nonetheless, it didn’t mean NASA was going to shutdown or crash Kepler, but to give it a new objective so that it could collect data in a different way. NASA has also reached out the the citizen scientist community and asked for help on the new potential mission. Even though Kepler is down it isn’t out and it still has some life. For now we can thank that it did complete it’s main goals and we are filled with inspiration of the various planets that are out there that our imaginations never dreamed about. 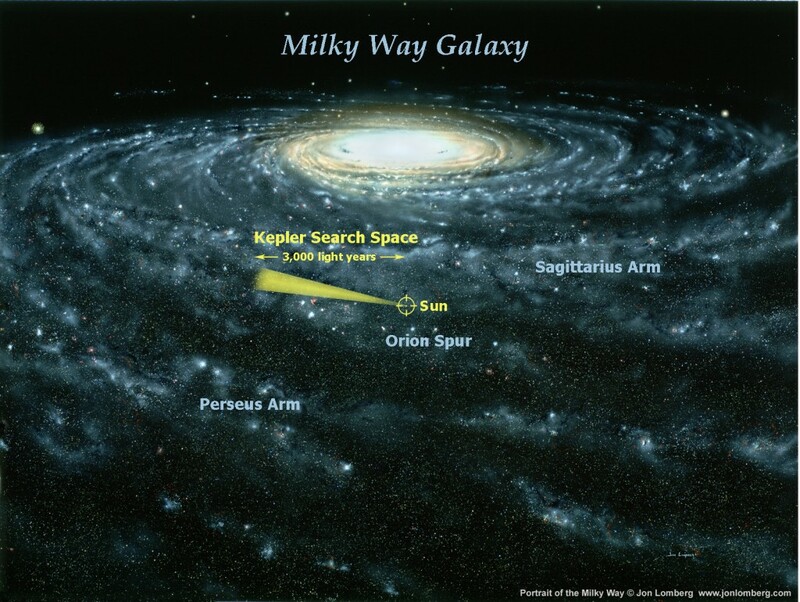 This is an image of Kepler’s reach and you can see that Earth needs a lot more time to discover more planets. Considering we have only been looking since 2009 I would say we have done an outstanding job. We named our band after the great man! Come over to soundcloud and check us out!